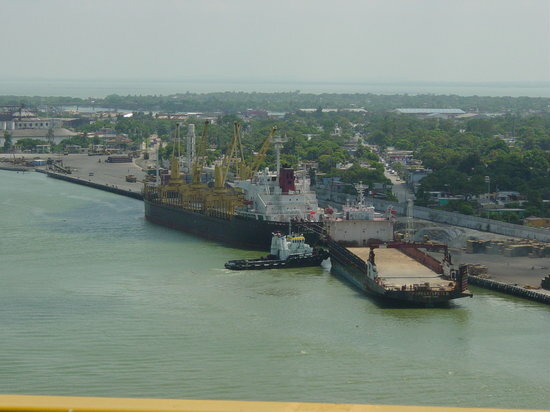 Tampico is a city and port in the southeastern part of the state of Tamaulipas, Mexico. It is located on the north bank of the Pánuco River, about 10 kilometres (6 mi) inland from the Gulf of Mexico, and directly north of the state of Veracruz. Tampico is the fifth-largest city in Tamaulipas, with a population of 314,418 in the city proper and 929,174 in the metropolitan area.